Experiencing child abuse, witnessing domestic violence or even missing out on nurturing bonds causes wounds that don’t heal without help. Laura Reagan, LCSW-C, CDWF, is an Integrative Trauma Therapist who specializes in trauma and attachment issues. 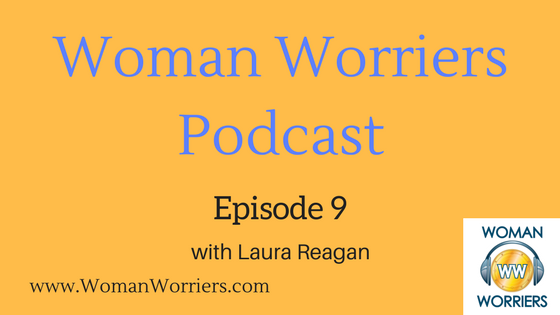 In this episode of the Woman Worriers podcast, she talks with host Elizabeth Cush, of Progression Counseling in Annapolis, Md., about childhood hurts, such as attachment trauma, that affect us long into adulthood. She explores the impact of those traumas and offers resources for healing, finding your self and moving forward. > Self-Compassion: The Proven Power of Being Kind to Yourself by Kristen Neff, Ph.D.